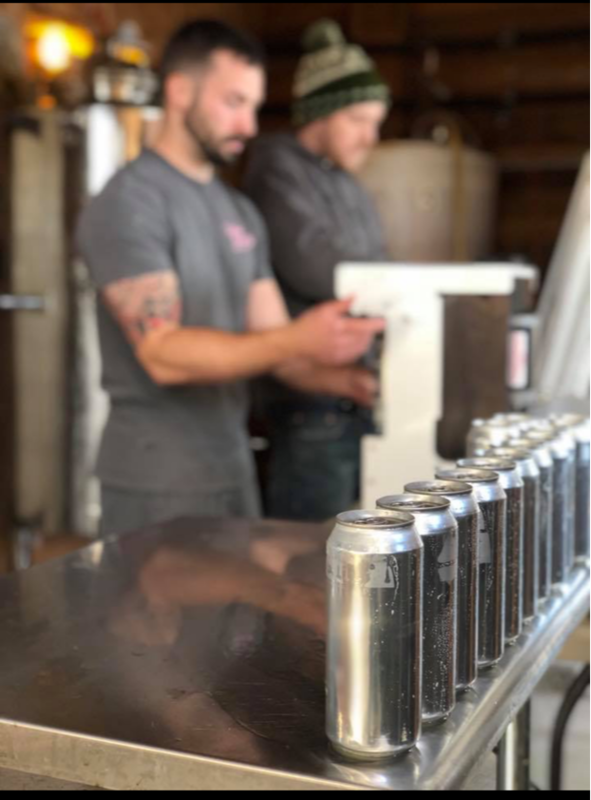 THE CANS - Valley Brewing Co.
LOOK FOR A NEW CAN RELEASE ONCE A MONTH! This version​ of Fruituristic Premier Pink Guava Puree , milk sugar and madagascar vanilla beans. Alsongside Motueka, el dorado, citra and mosiac hops. Description: a ddh hazy ipa premiering strata and citra hops. Descirption: Fruituristic is a serious of fruited IPAs, each batch will be slightly different and premier a specific type of fruit. THis version features mosiac hops, blueberry puree, milk sugar and vanilla beans. Description: and intergalactic mission into space. through the malt asteroid field our grain profile takes a pilsner wheat turn into light speed headed to planet sabro hop. This hazy is uncharted territory. Description:Mystical forest is the FIRST can we have ever released. THis unique blend of flavors takes you on a journey through uncharted territory. We blended three of our favorite hops with a small amount of lactose to please your taste buds like never before.